Fresh ideas, quirky aesthetics and a passion for visual storytelling. The Flamingo Society is a dynamic duo of young visionaries producing state of the art films and photography. Their mission is to produce a perfect synergy of artistic imagery, detailed editing, sound design and personal touches. Time after time. We are Leila & Andria. Funnily enough, we met not far from Larnaca’s Salt Lake (Cyprus) where all the flamingos hang out. Sharing the same creative vision and having diverse backgrounds, together they produce progressive and meaningful visuals that have depth, vibrancy and expression. Our creative style is a bit like a chef who recreates old recipes. We give old-school concepts a modern vibe, whilst maintaining their roots. Expect the unconventional; expect a little adventure. Let us tell your story through our eyes. 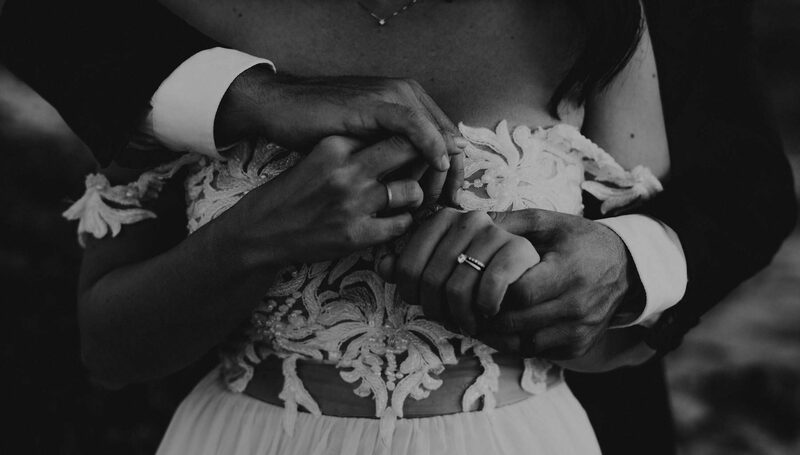 We believe wedding films and photography are more than just how the day unfolded – but how you and your other half built up to this day; the details that make up who you are together. This means we bring out the essence of your character and style. 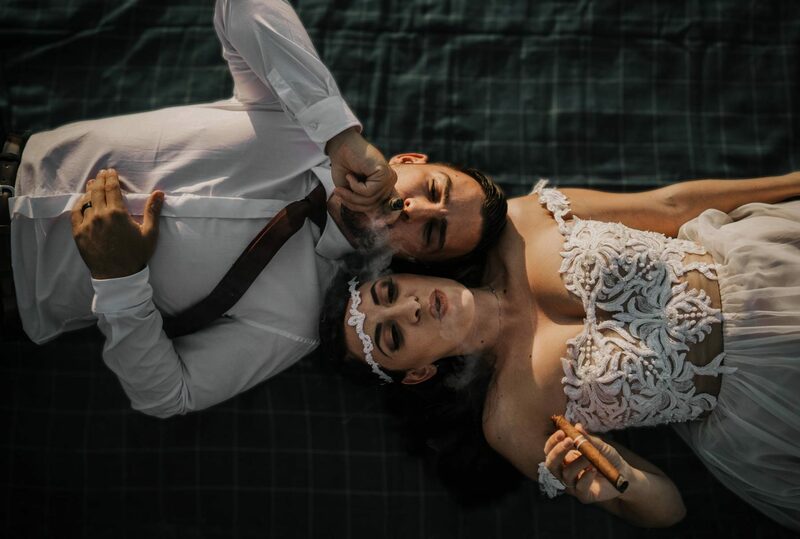 Whether it’s crazy fun, romantic, adventurous, emotional, or completely unconventional and alternative – we’ll make sure we tell your story just the way it is, in all its glory! 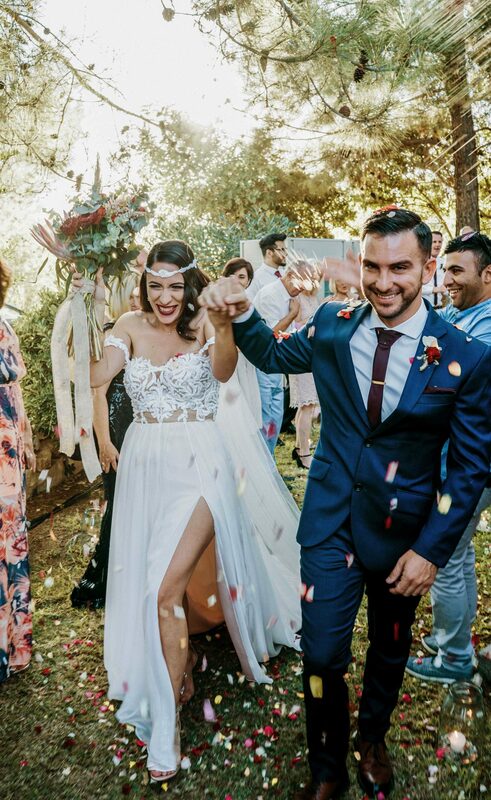 First things first, we want to get to know you and your wedding vision. So whether we meet up and chat face to face or schedule a call, we are genuinely interested to hear how you envision your big day (style, theme, colours, venue, etc). All of our couples receive an after-wedding location shoot from us at no extra charge. 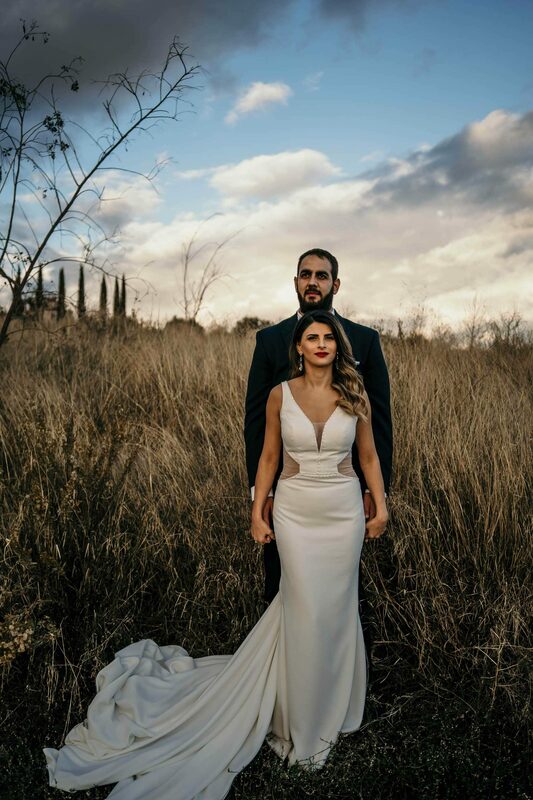 We want to provide our couples with a memorable experience, that’s why we always go the extra mile to arrange a unique location/setup with a little edge and adventure. 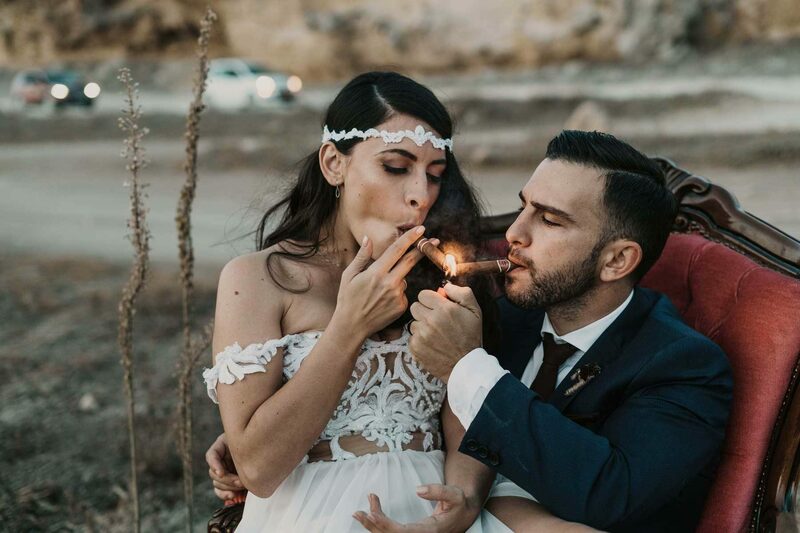 Whether we go for a hike up the mountains, a free-spirited swim, a cozy afternoon at home, or a styled up shoot where we bring props like fire torches or cigars – it will be awesome. We split our time between Sydney, Australia & Europe. We are available for travel Australia-wide & worldwide.